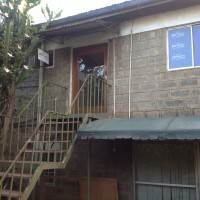 Flight Training Centre Ltd has its main office at Wilson airport in Nairob, Kenya and a satellite station in Entebbe, Uganda. We offer courses on PPL, CPL, ATPL, ME/IR, Flight instructor ratings etc. 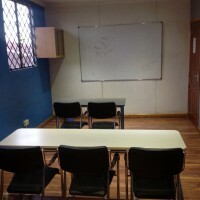 We also do convertion training for those who hold foreign lisence and would like a Kenyan equivalent. 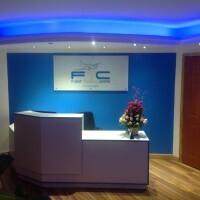 FTC was established in 2008 and has trained over 400 students to date. Our instructors are highly trained, experienced and qualified with a passion for instructing and not driven by a motive of building hours. 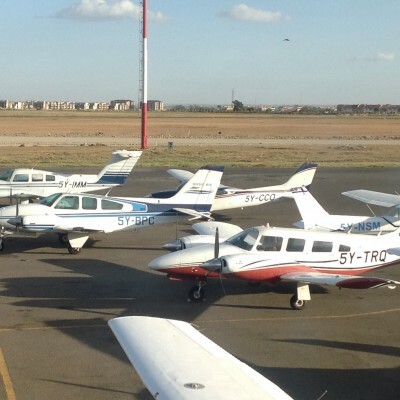 With a total of 15 aircraft of which 4 are multi engine, we pride ourselves as having the biggest number of multi engine training aircraft in the region. Our training aircraft are the C-152, C-172, BE55/58/76 and PA34 plus the state of the art 3 motion Redbird FMX 1000 Flight simulator. FTC offers accommodation to students at a very subsidized rate. 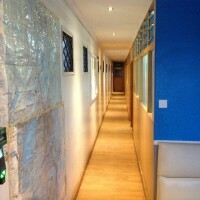 Be the first to review Flight Training Centre Ltd!